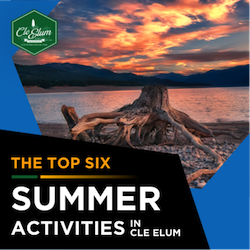 The City of Cle Elum is full of Pet-Friendly Vacation Ideas! Ahhh... the sweet smell of summer vacations. 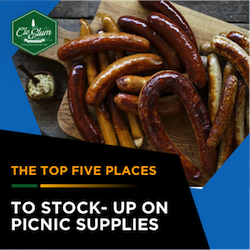 The long days, balmy evenings and pristine lakes and rivers call to families and friends from all over the state. However, many vacations require us to leave favorite pets with neighbors, kenneled or stabled for the long wait until we return. Fear not, animal lovers! The City of Cle Elum is full of pet-friendly vacation ideas. With hundreds of trails criss-crossing the Cascade Mountains around Cle Elum, this area is ideal for owners or energetic pups. Take a hike along the Palouse to Cascades State Park Trail and cool off in the Yakima River. 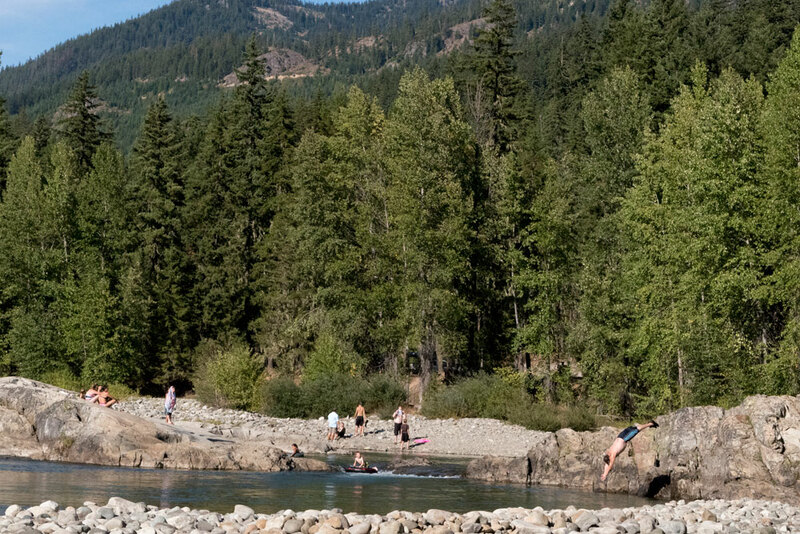 For the fetch-loving dogs, take a drive to Lake Cle Elum and grab a big stick; only paddleboards, canoes and playful pooches disrupt these clear blue waters. 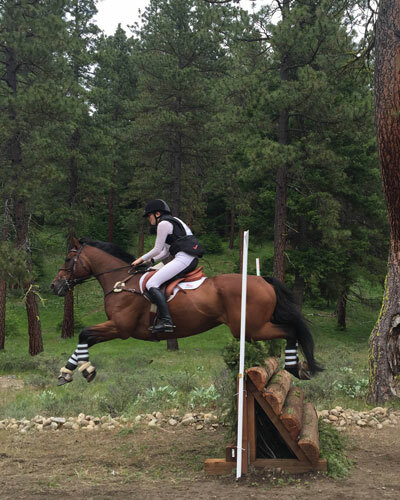 Many visitors to the Cle Elum area are unaware that it is an equestrian's paradise. Facilities such as the Dragonwood Equine Facility, Washington State Horse Park and High Country Outfitters offer guided horseback adventures, boarding stables and trails galore. Visit the Cle Elum Visitors Center for facility details and directions. For smaller dogs that accompany vacationers, a cozy pet-friendly hotel or motel is just a stone's throw away from downtown Cle Elum. 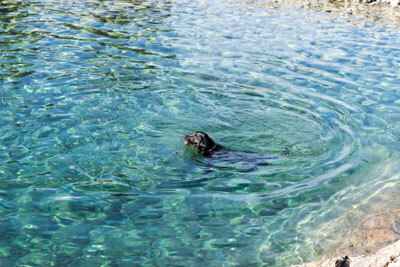 Locations that welcome pets include the Aster Inn, Econo Lodge, Stewart Lodge, Suncadia Resort and Timberlodge Inn. Be sure to call ahead to find out about pet fees and restrictions! This former mining town offers a plethora of options for those that travel with their beloved pets by their side. 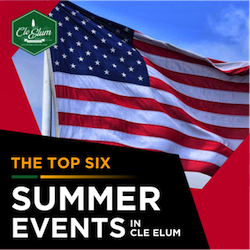 Show us how you do Cle Elum with your favorite animals!